Having to be checked by a Doctor or specialist is now in the convenience of a mall as Beyond Medical Hub recently opened at SM City Batangas. A premium healthcare and diagnostic center, Beyond Medical hub is a multi-specialty clinic with core services in Physical Rehabilitation, Wellness Program, Diagnostic Services and Dental Services. Some of their specialist from Batangas are Dr. Benny Atienza-Pediatrician, Dr. Arvin Tolentino-Surgeon and Dr. Mar Moldez-EENT. They also have invited doctors from hospitals in Manila for the clinic like Dr. Adelina Lim-Anesthesiologist, Dr. Alan Garcia-Orthopedic Surgery, Dr. Teresita Corpus-Physical Therapist and Dr. Jether De Jesus-Radiologist. Their dentists are Dr. Marla Magpantay and Dr. Mimi Luna with dental services that include general dentistry, orthodontics and oral surgery. 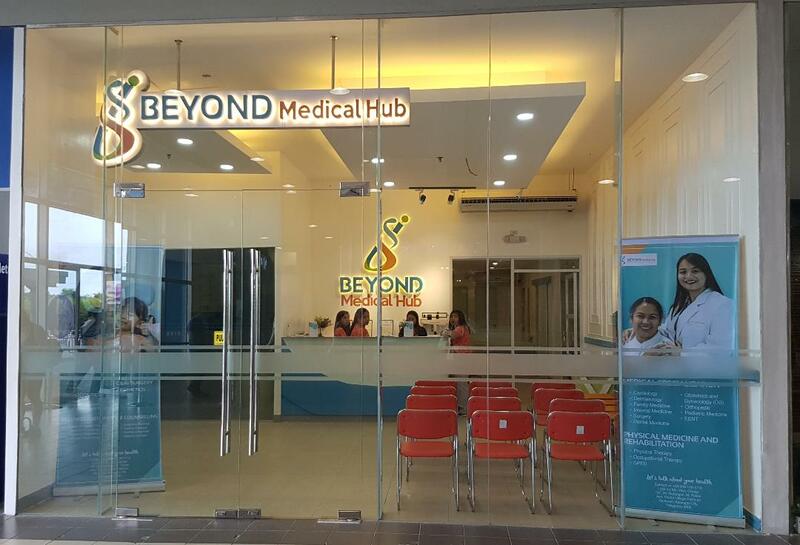 Beyond Medical Hub is at the wellness area located at the ground floor of SM City Batangas.